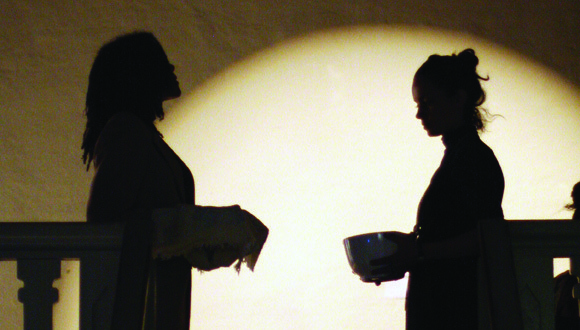 Open and interactive performance where artists, cultural performers and thinkers reflect on the exhibition Re(as)sisting Narratives (2016) through taking inspiration from a poem by Gabeba Baderoon. My Tongue Softens on the Other Name plays with themes of desire, intimacy and healing. Guests Patricia Kaersenhout, Simone Zeefuik, Barby Asante and Happy Kinyili will bring an intervention, performance or reading to the space. My Tongue Softens On The Other Name invites to rethink how we make sense of space and time within the exhibition space. Through the use of words, art, ritual and performance, new narratives and fragments of past and present are woven into future perspectives. This event is curated by Chandra Frank and hosted by Framer Framed. Simone Zeefuik is an Amsterdam based writer and organizer whose work focuses on imagery, representation, anti-Black racism, (digital) archives and the undocumented members of the Black communities in the Netherlands. She’s the co-initiator of #DecolonizeTheMuseum and #UndocumentedNL, the initiator of #UndocumentedEU plus the founder of literary platform RE:Definition. Patricia Kaersenhout is a Dutch visual artist, cultural activist and womanist of Surinamese heritage. She studied Social Studies at the Amstelhorn Amsterdam and Fine Arts at the Gerrit Rietveld Academy in Amsterdam. 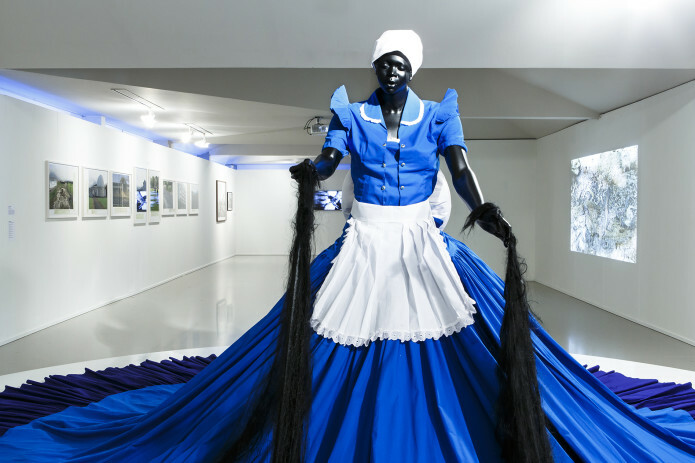 Her work investigates the fact of invisibility as a condition of the African Diaspora. It also looks at colonialism in relation to her upbringing in Western European culture. 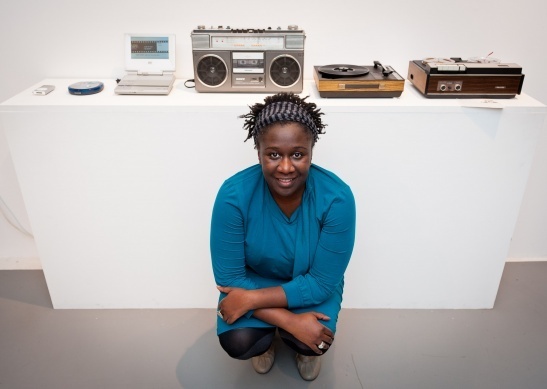 Barby Asante is a London based artist, curator and educator whose work explores space, place and identity. 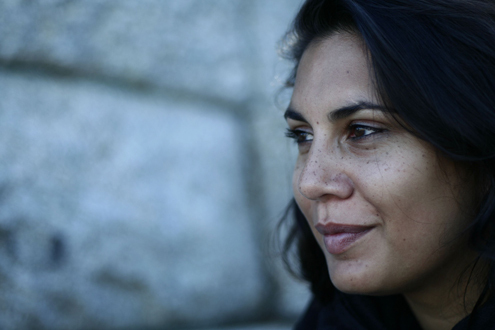 The drive of her work is to create spaces for dialogue, collective thinking, ritual and reenactment. Using archival material in the broadest sense, she is interested in breaking down the language of archive, not to insert or present alternatives to dominant narratives but to interrupt, interrogate and explore the effects and possibilities of the unheard and the missing. and collects itself into the moon.